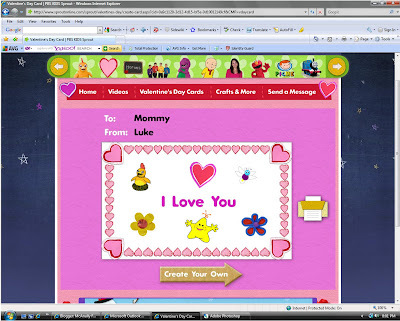 I opened up my school email account last night and there, among the parent emails and staff updates, was an early valentine from Luke. How sweet is that?!? !